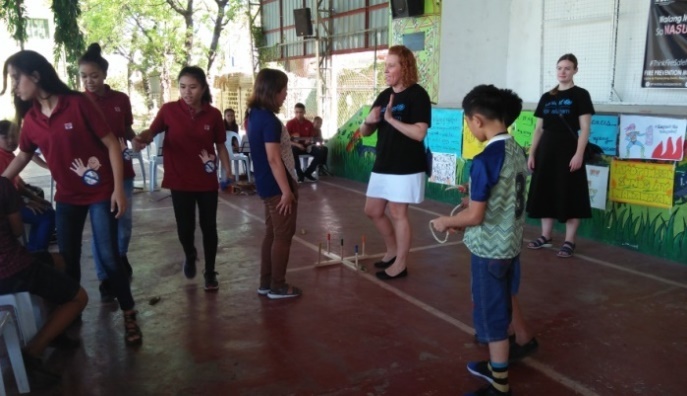 Nayon ng Kabataan, a residential care facility which caters to the abandoned, neglected, absued, and orphaned children ages 7- 17 years old, was visited by the United Nations’ Children’s Fund (UNICEF) Philippines last March 5, 2019. UNICEF Philippines mobilized the immersion of the three (3) members and volunteers from the UNICEF Swedish Committee. The immersion aims to understand the children’s rights and issues in the country, and how the Philippine government and other partners implement the programs for the children with different cases. 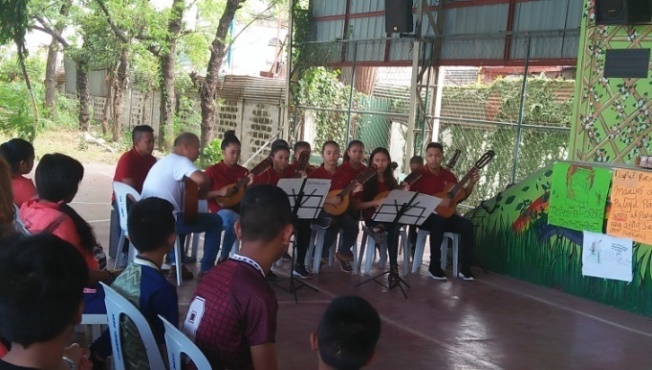 The Nayon ng Kabataan Rondalla Group and selected children welcomed the delegates with smiles on their faces and a joyful presentation before the orientation about the Center’s programs and services. The volunteers also shared and presented some children songs and Swedish games which the residents enjoyed playing. The volunteers enjoyed staying and playing with the children and felt the warm welcome of the institution. Katrine Arielle Bernabe - who has written 8 posts on DSWD Field Office NCR Official Website.